Do you have an 8' x 20' tent? And do you have gutters? 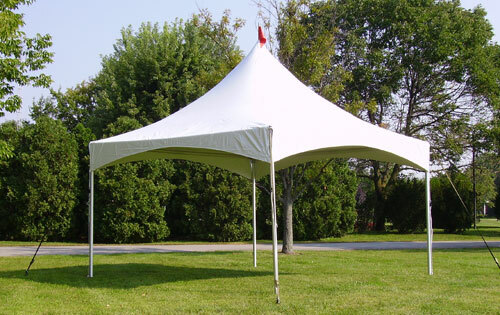 Here's a link to our Celina Tent 16 Ounce Vinyl White Royalty Tent Sidewalls - 8 Foot x 20 Foot. We have several different types of gutters, though none specifically for the Celina tent. You may find our complete list of gutters by searching keyword "gutter".